Luckily for our full day in Vegas we were not planning on walking up and down the Strip. Instead we were exploring Henderson and various other parts of Vegas, away from the tourist-ridden Strip. 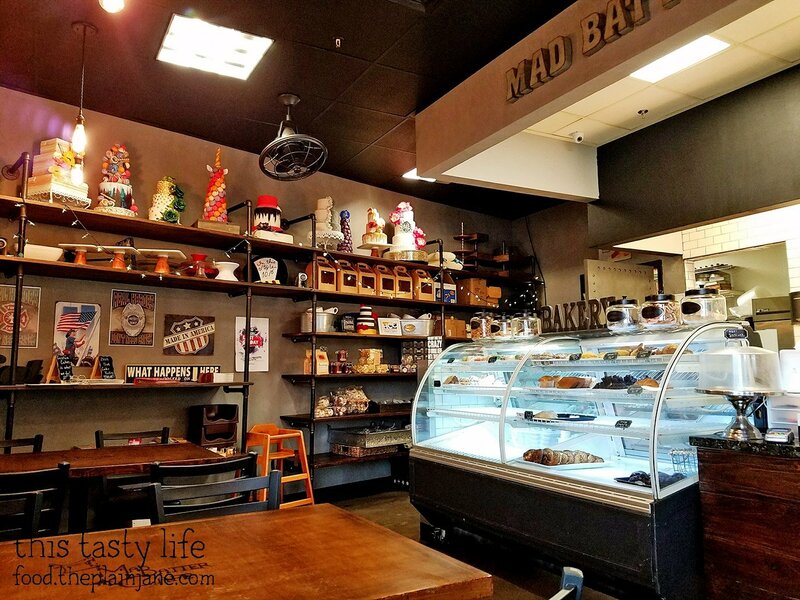 Our first stop for breakfast was a place called the Mad Batter Cafe and Bakery. I scored a deal on Groupon to help save a few bucks as well. 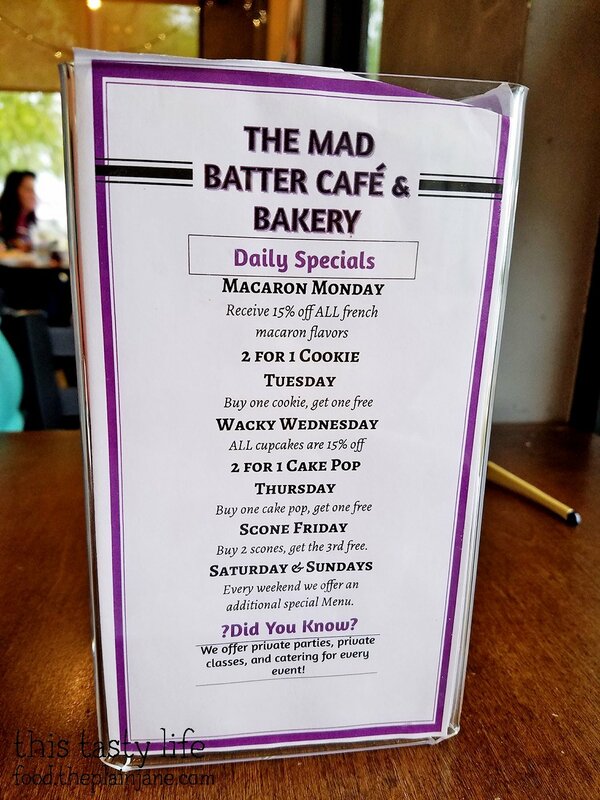 The Mad Batter Cafe looked like it was in a newer part of Henderson. There was still construction going on nearby for a new shopping center. They also only had a temporary banner up instead of permanent signage outside the restaurant. The interior was pretty cozy. When we arrived, a young man asked us how we could be helped and told us to pick any table we liked to sit at. Some knick knacks and the bakery case, which was only partially full. 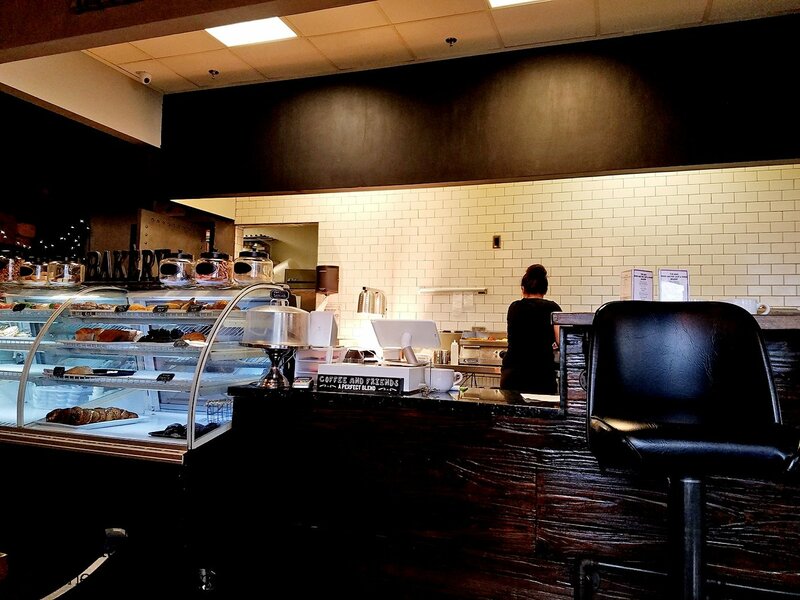 I watched the cook make our food right behind the counter. 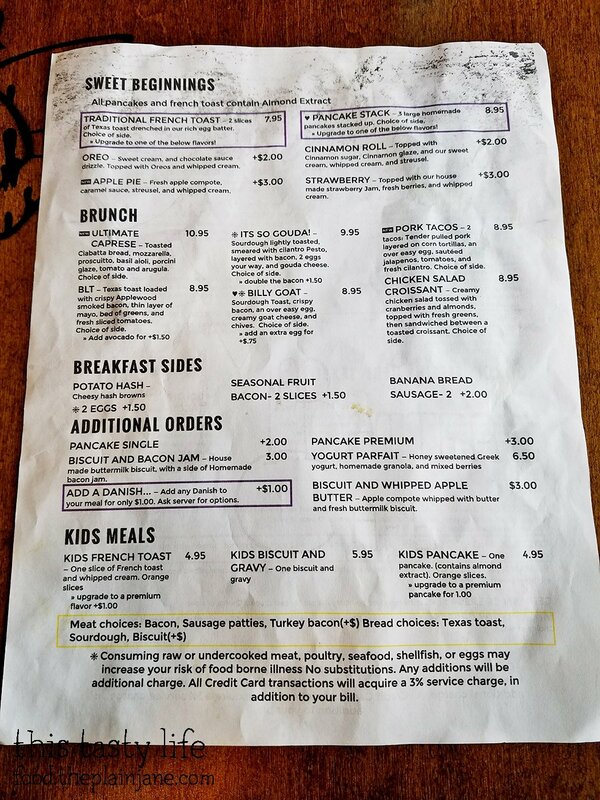 The menu, side one. Luckily I didn’t incur that extra 3% service charge since I used cash… what a weird charge. Daily specials. We were there on a Monday. I didn’t get any macarons. 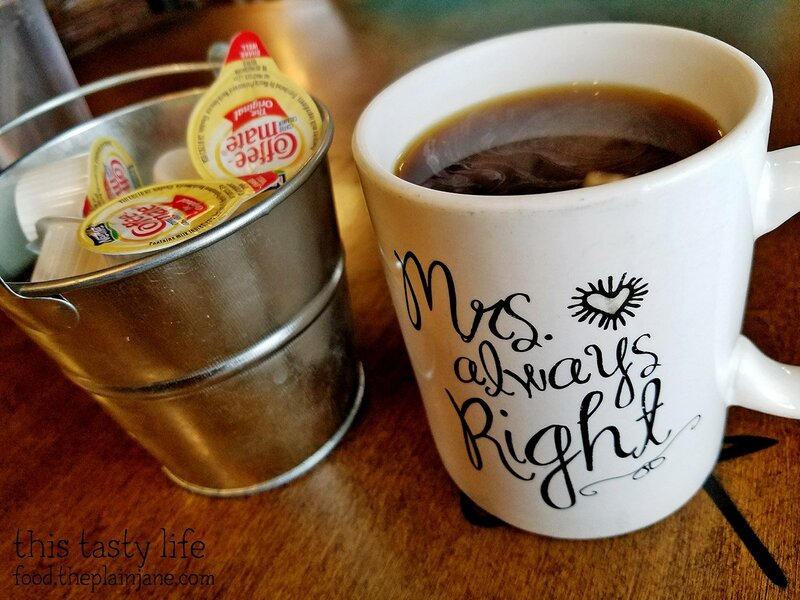 I started off with a cup of coffee. Tasted pretty good. They have an eclectic mix of mugs. Jake opted to add a danish to his meal for a dollar. 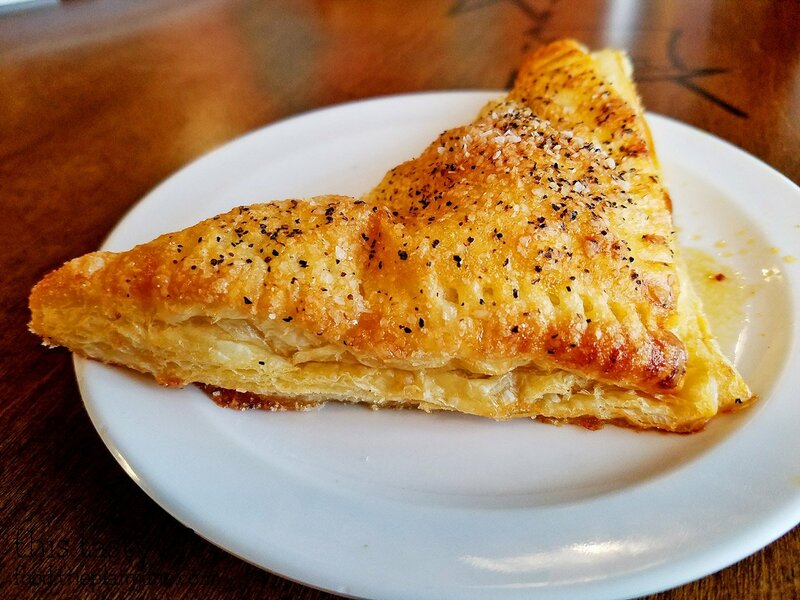 He chose the Bacon Jam Danish. 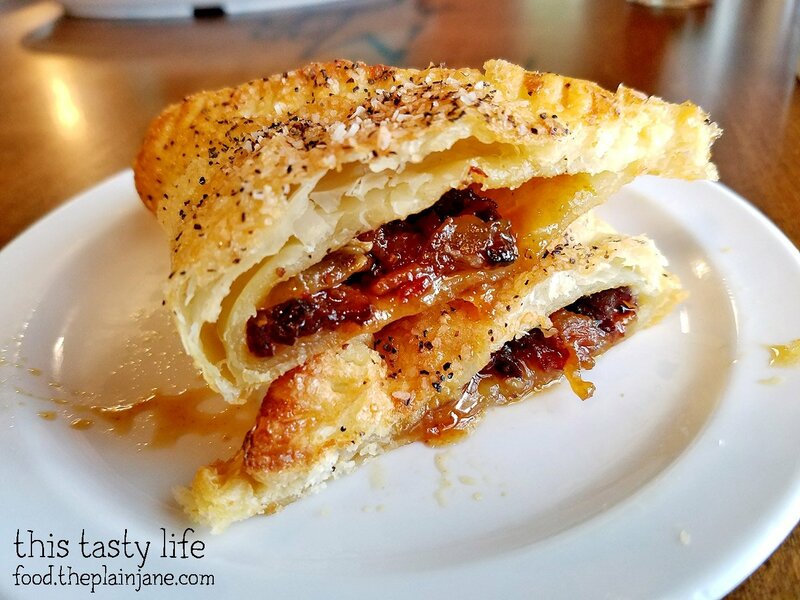 The bacon jam danish was made with a flaky puff pastry dough and was filled with an intensely flavored bacon jam (which also had some onions in the mix). The jam was POTENT. I thought it was over the top rich and would have been better mixed with something – such as cream cheese – to tone it down a little. It’s an intense, smoky, concentrated flavor and honestly one bite was good enough for me. My hands down favorite item at the Mad Batter was this incredibly fluffy Cinnamon Roll pancake. A single Cinnamon Roll Pancake ended up costing us $5 for some reason. Their menu doesn’t really state this clearly in my opinion, but ehhhh. They’re lucky this pancake was so damn delicious that I didn’t care it cost me five bucks for one pancake. 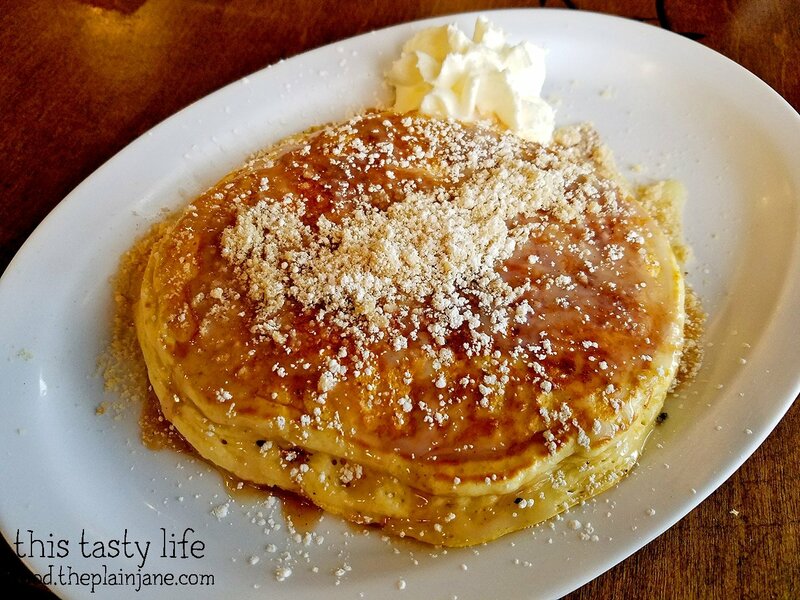 The fluffy pancake is topped with cinnamon sugar, a cinnamon glaze (!! ), sweet cream, and a streusel topping with a side of whipped cream. Our waiter offered us extra syrup, which we wisely declined. This sucker is already plenty sweet and I think syrup would ruin the cinnamon goodness that’s going on here. The pancake was incredibly soft and THICK. It was tender and melt-in-your-mouth good. The cinnamon elements highlighted the flavor of this delicious pancake. I wish I had just ordered a stack of these, but I always find pancakes to be too filling which is why I always share one pancake with Jake. I didn’t want to share. Ha. Jake ordered the XL Sandwich [$9.95] for his main entree. The XL sandwich is pretty true to it’s name. 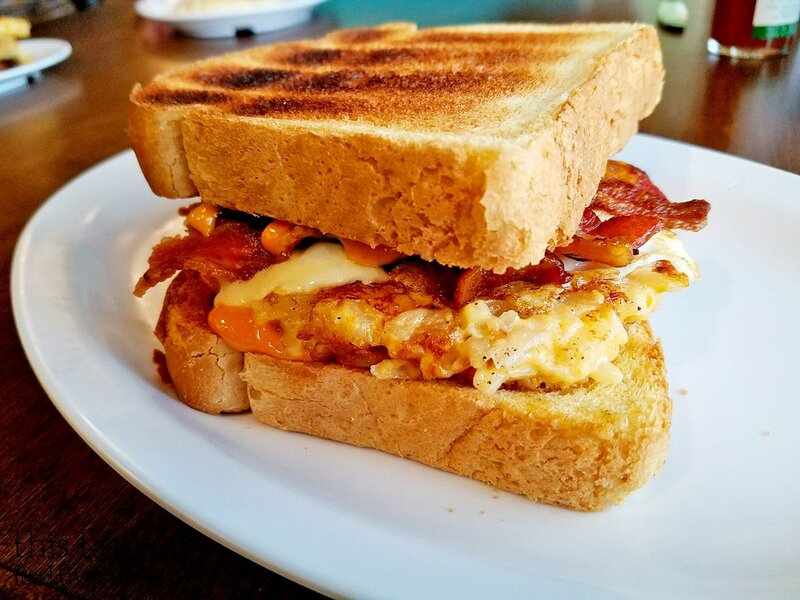 This sucker is filled with an over easy egg, potato hash, swiss cheese, spicy house sauce, and bacon (your choice of meat) stacked between two slices of Texas toast. Damn. Jake said he didn’t realize he was ordering a sandwich but tucked into it and seemed to enjoy it. I didn’t try it. I was having a hard time deciding what to order and Jake nudged me towards the It’s So Gouda sandwich [$9.95]. 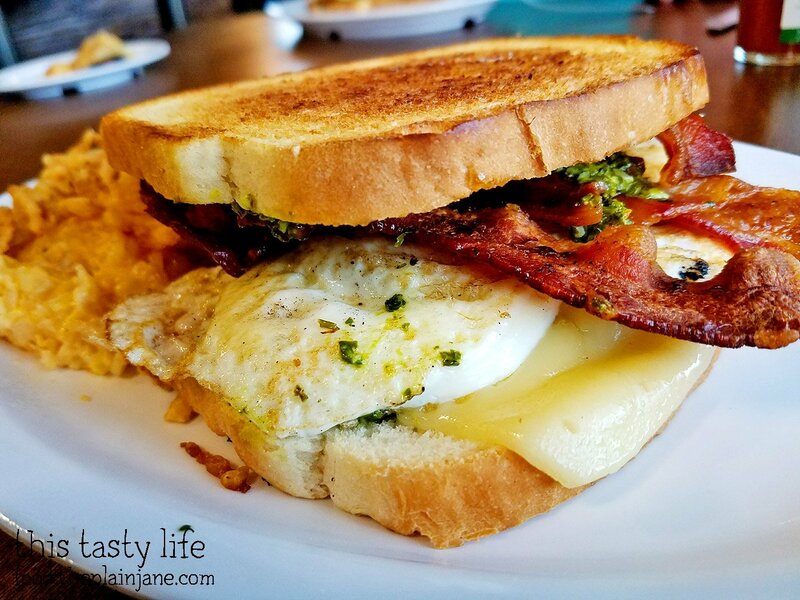 This sandwich comes on toasted sourdough bread with cilantro pesto, bacon, 2 eggs, and gouda cheese. I don’t remember being asked how I wanted my eggs, and I ended up with over medium runny eggs which I didn’t really enjoy. But oh well. 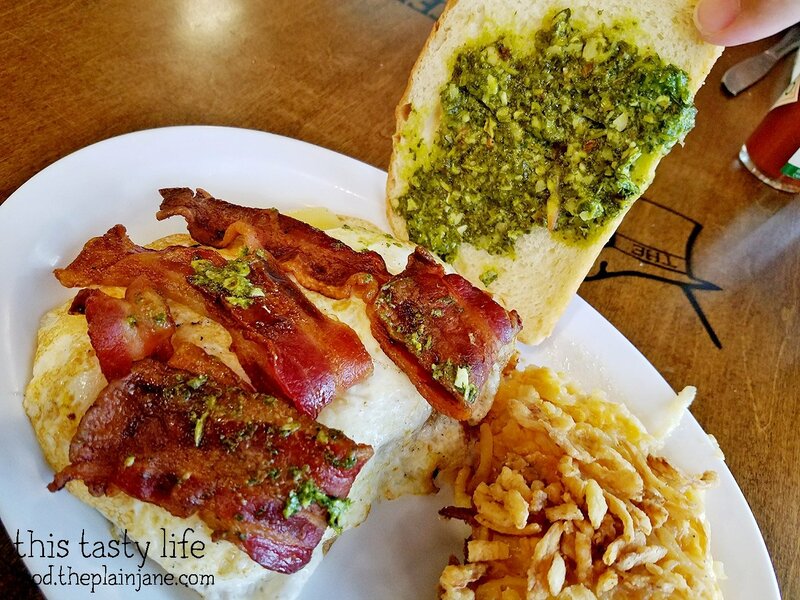 The cilantro pesto was a bit INTENSE yet again. I think they were a little too heavy handed with the pesto. A lighter smear would have sufficed and not overpowered my sandwich. 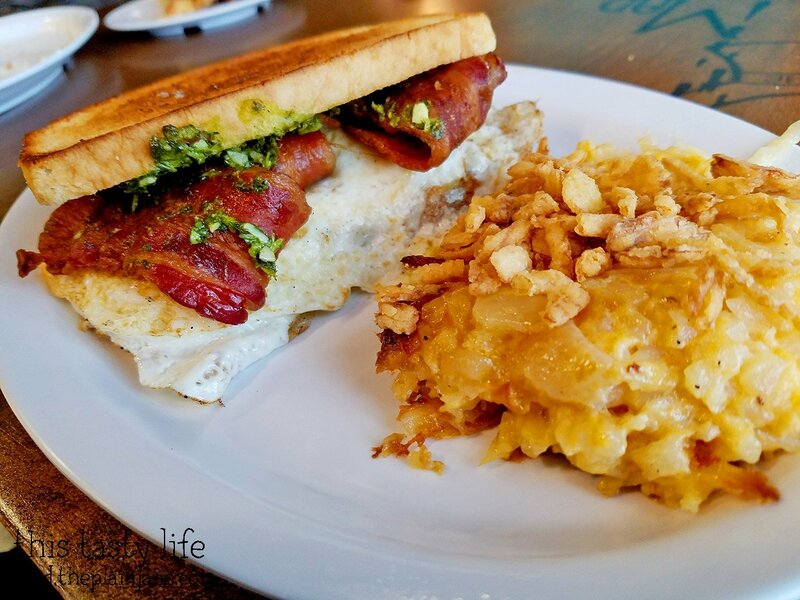 I did love the potato hash – it tasted like hash brown casserole that I sometimes make for Breakfast Club for work. Cheesy and gooey and delicious. Overall, I wished everything in the sandwich was separated and not actually in a sandwich. I ended up breaking it apart and eating the items separately until I got full. The bacon was nice and crispy though, so props for that! 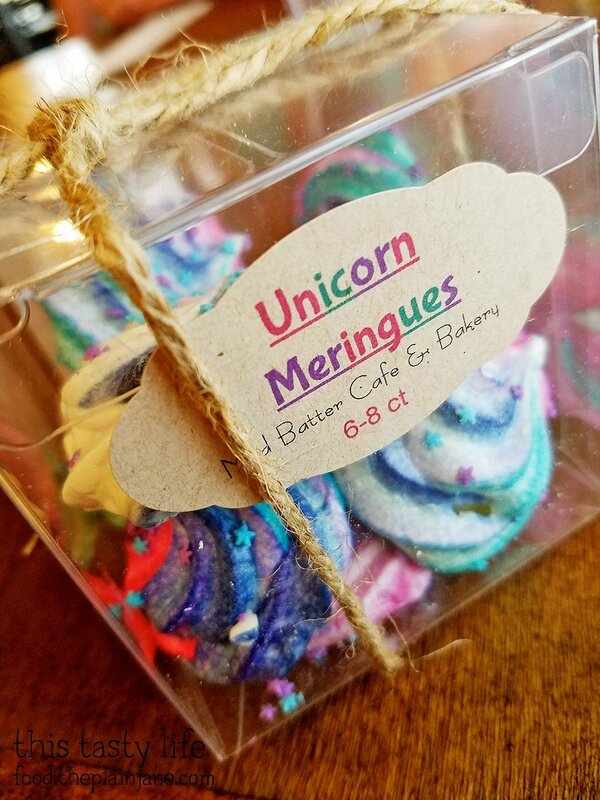 I bought this cute little box of Unicorn Meringues to take home with me to share with my co-workers. I loved the colors and the tiny stars on them! They had a nice crunchy outside and were kind of gooey in the middle. Yum. 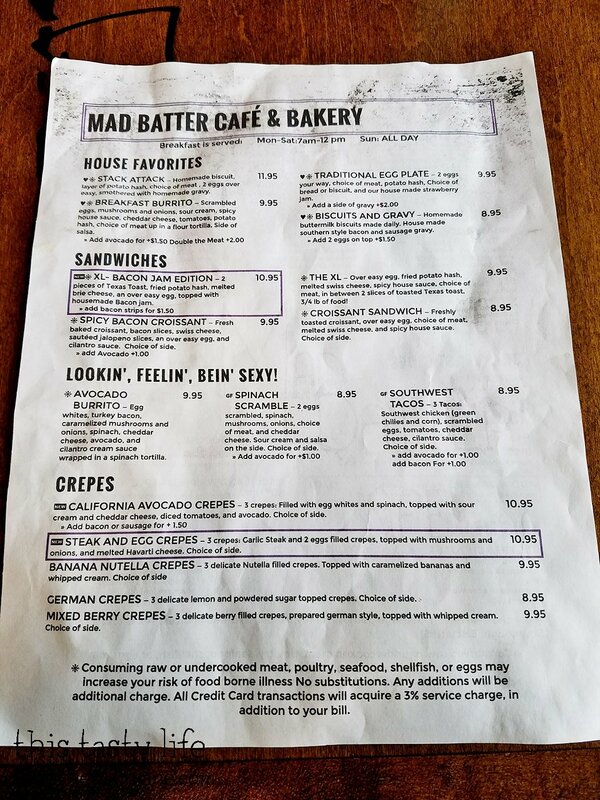 I’m kind of 50/50 on the Mad Batter Cafe. Some things were good and some things were just okay. I also kind of felt like our server really wished he wasn’t at work that day, but oh well. I’d come back for more pancakes! After breakfast we did some Funko Pop shopping before heading over to the Pinball Hall of Fame Museum. 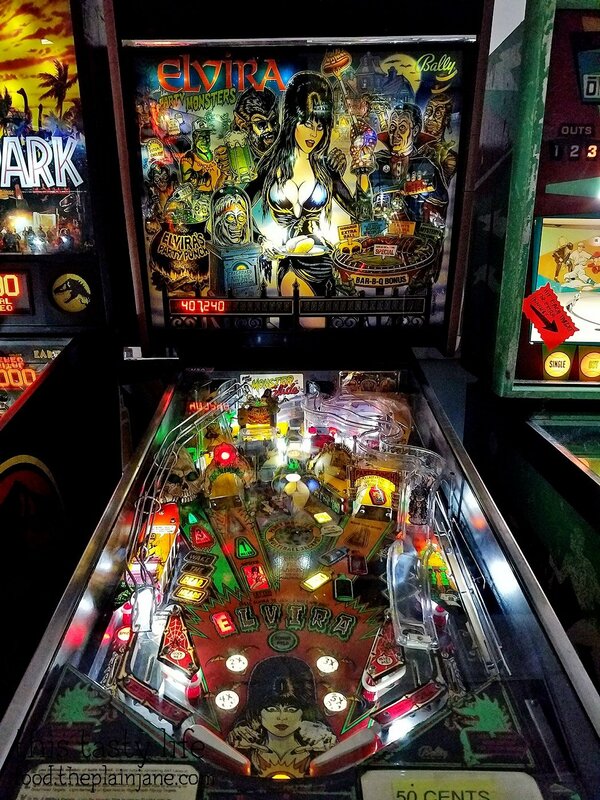 The Pinball Hall of Fame Museum is a really cool place to check out if you like video games! They don’t just have pinball, either. 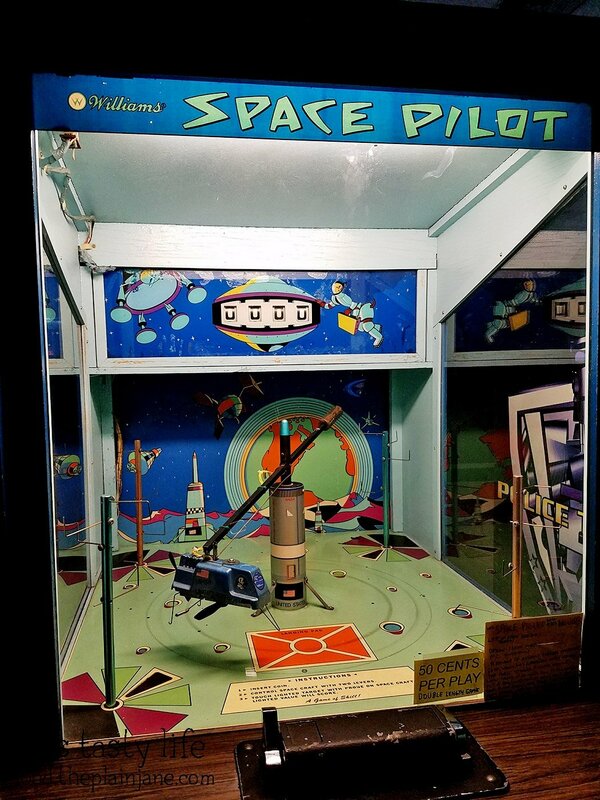 There’s a ton of old school arcade games – games from the 50s to the 90s. 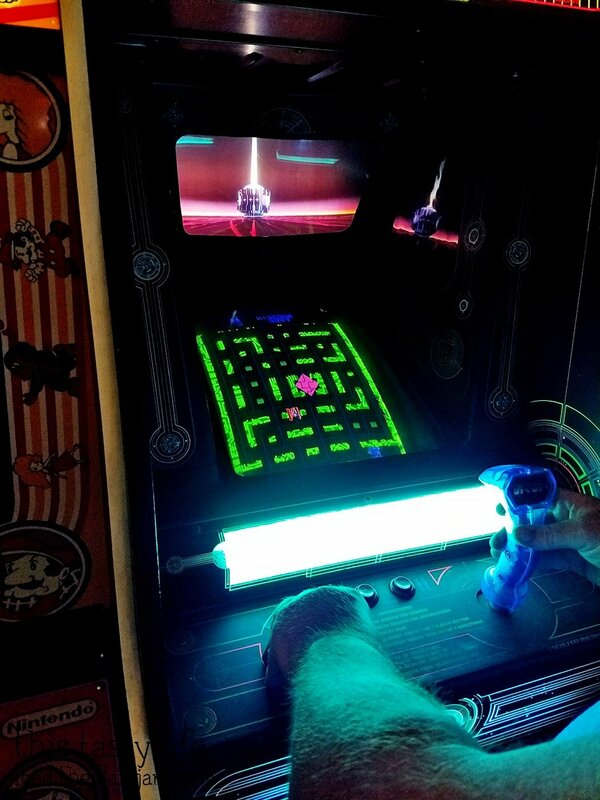 Everything is playable and maintained by folks who loves these old machines. 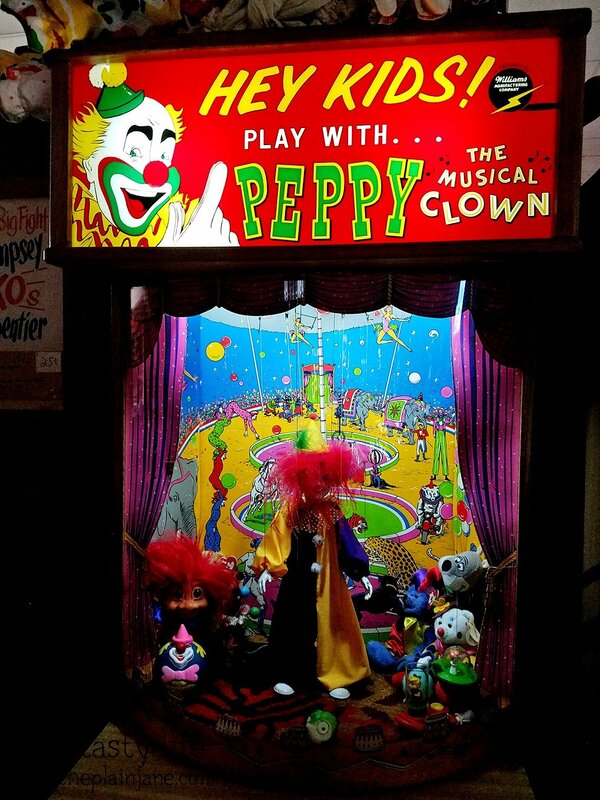 Admission is free and everything runs on quarters. A few machines cost most than quarter though! 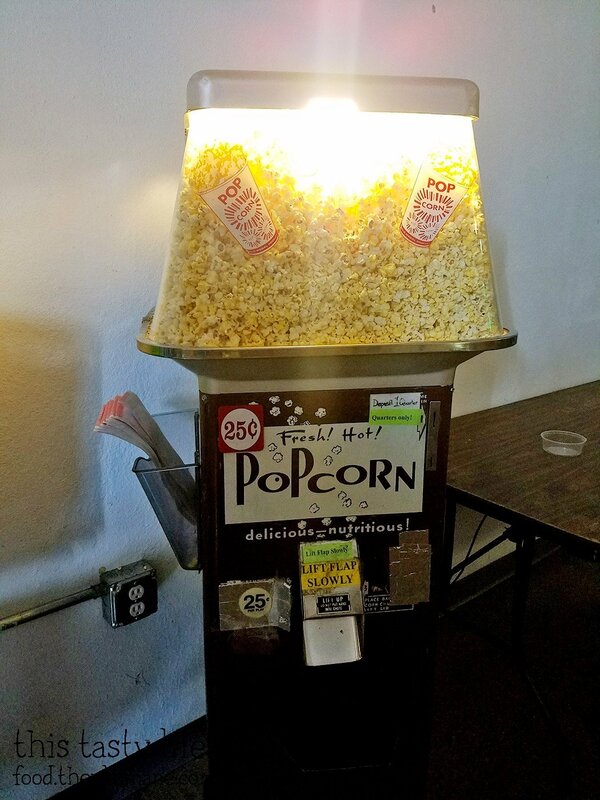 Yup, the first thing I went to was the quarter popcorn machine. How cool! I didn’t play this but I loved the look of it. 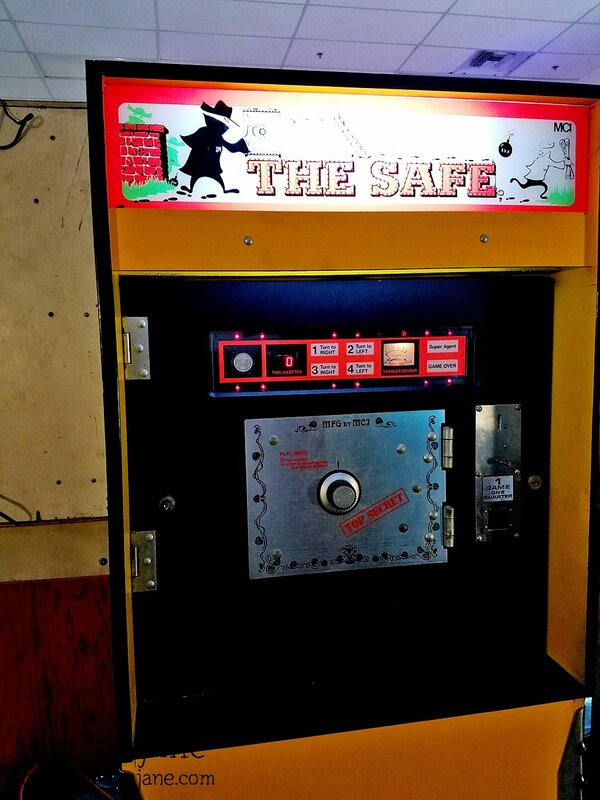 A safecracking game! Many of the other machines, like this one, had a little handwritten note explaining the game along with what year it came out. 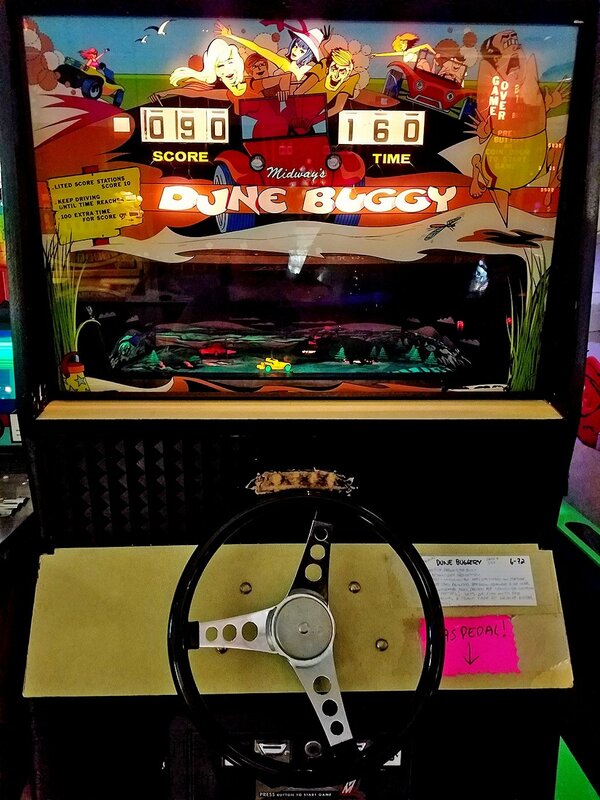 I did play Dune Buggy for a quarter. I was too short to really be able to see the track at all. I just liked that the car looked like it was lit up and went around on a tiny little track with tiny trees. This game creeped me the HELL OUT. 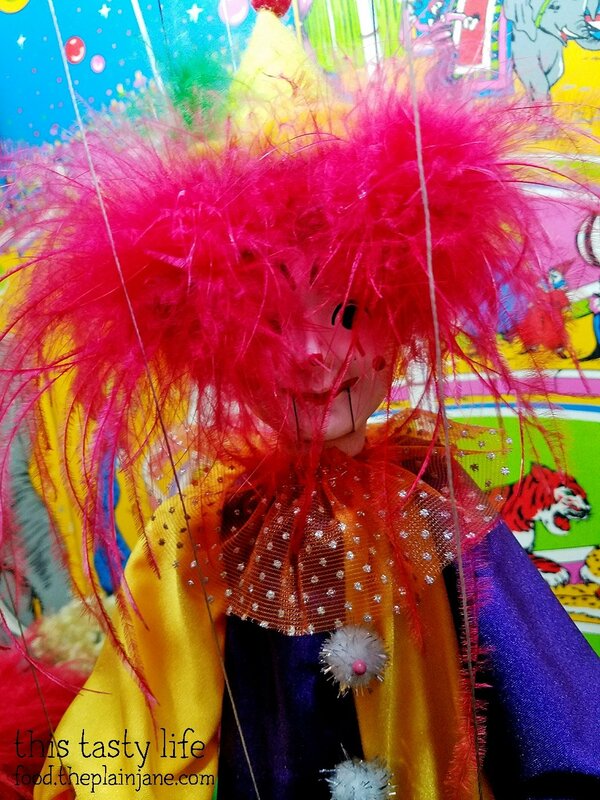 I mostly took a photo to send to my friend, Stacey, who hates clowns as much as I do. Sidenote: Stacey and I are going to see Stephen King’s “IT” together. We will probably freak out. 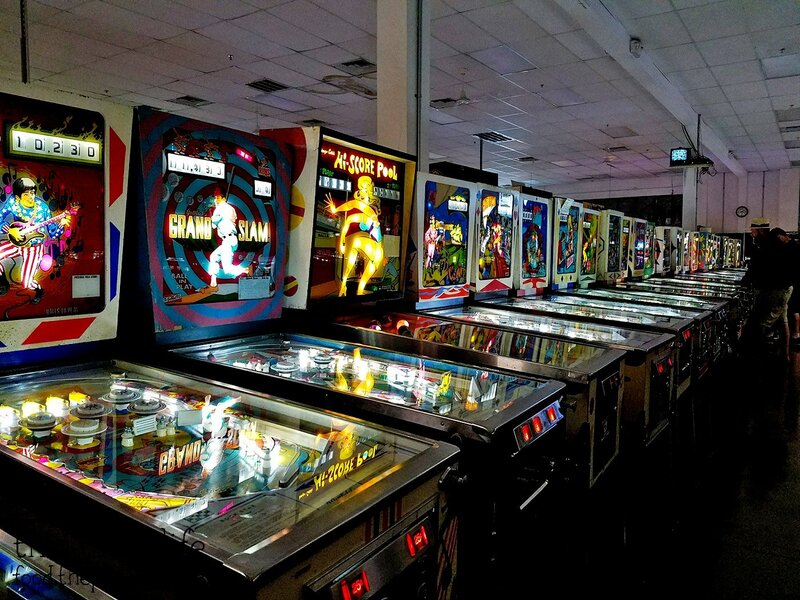 Here’s a look at just one row of pinball machines! There were probably about 5 rows of games, with machines on both sides of each row. Elvira, Mistress of the Dark, wants you to play her game. On the X-Files machine you could choose to play as Mulder or Scully! I watched Jake play a bunch of games he used to play back in the back. One of them was Tron. I totally thought Tron was only lightcycles but that’s only ONE part of the game. Silly me. 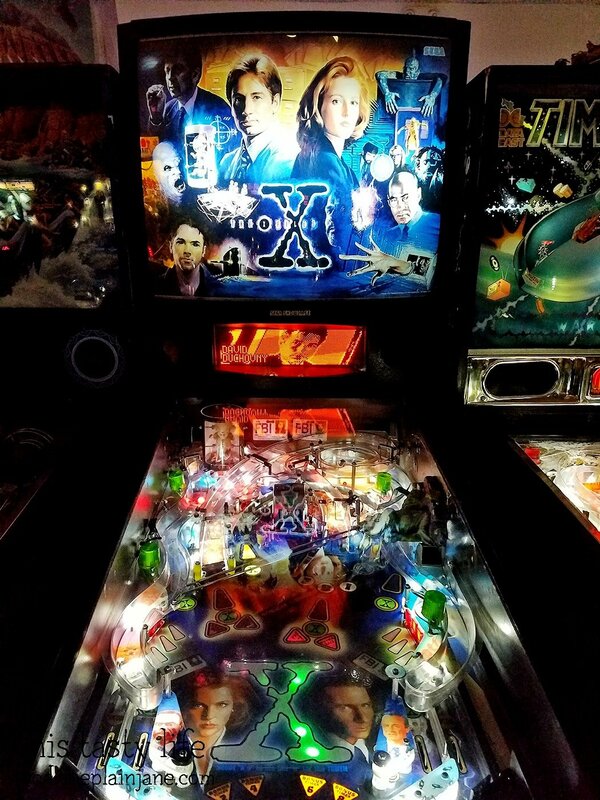 The Pinball Hall of Fame is a fun time! 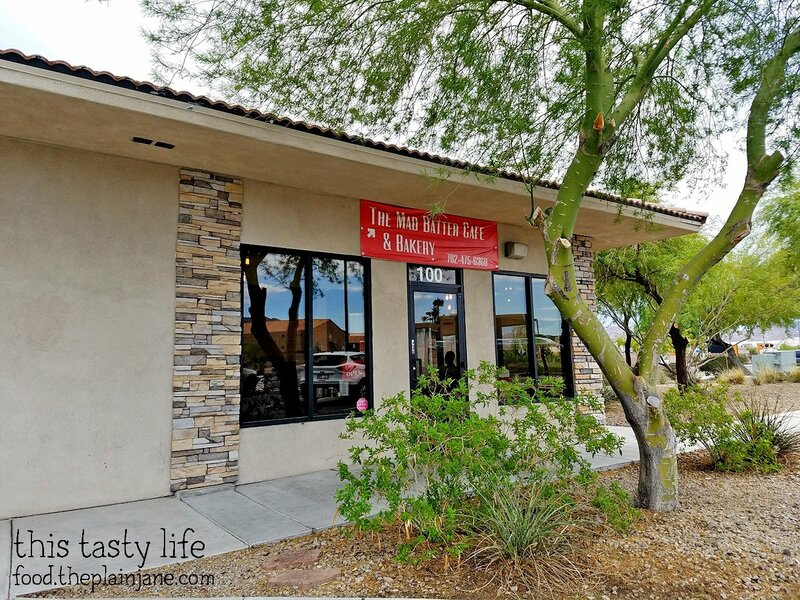 It’s not too far from the Strip so if you get a chance, check it out! Awesome pinball museum! There is a great one in Alameda I have visited a bunch of times. Oh, cool! I didn’t know there was a pinball place in Alameda. I’ll have to check that out! Thanks, Soo! I love the Pinball Museum. I think me and my friends spent at least $20 that day there. 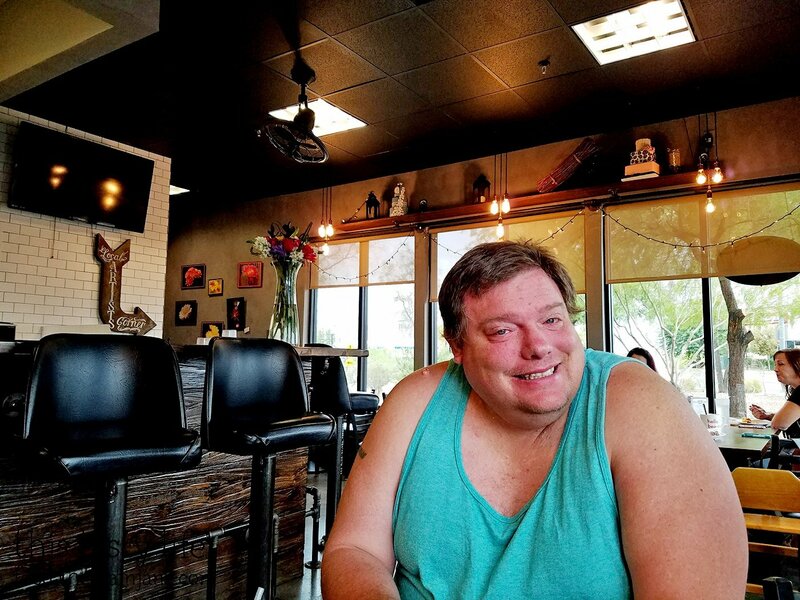 Hi Van – It’s a lot of fun! I think we also spent at least $20 there haha.